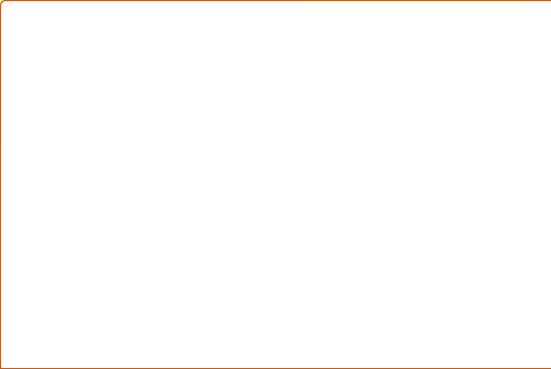 Capacity from 2 to 10 People. Outside: Garden, Parking, Garden Furniture, Terrace. Inside: En-suite bathroom, Bedding, Heating, Dining room, Blankets, Television in the room, Living room, Toallas, Games, Fridge, Jacuzzi, Bathroom, Microwave, Televisión. Services: Breakfast service, Discount for longer stays, Free WiFi access, Internet. Mountain house that has a large garden and wonderful views of Cantabria. 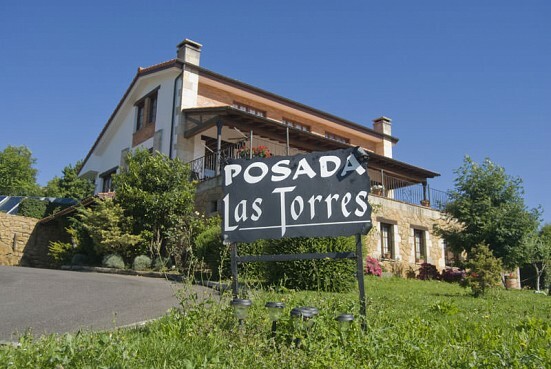 Located in Cantabria between Santillana del Mar and Suances with the peoples of Yuso and Avios in Posada Las Torres enjoy rustic accommodation with all the tranquility offered by the environment and a friendly, family atmosphere. Located a quiet rural area in the Posada Las Torres enjoy a short break in spacious and comfortable rooms. Privilege of being located in a strategic location from which wonderful views. 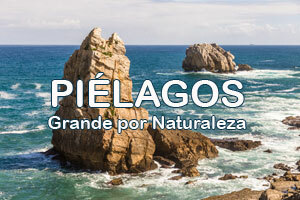 Very close to Santillana del Mar and the beaches of Suances.